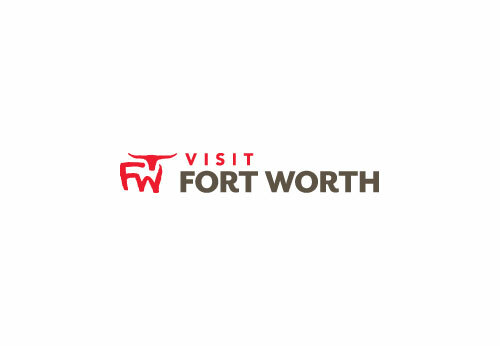 Situated among the rolling hills of scenic Eagle Mountain Lake, Fort Worth Golf Club is a pure golf experience. Formerly known as Lake Country and Eagle Mountain Country Clubs, the classic tree lined and rolling Don January design stretches out to 6,600 yards from the championship tees. This fair but challenging course is perfect for women, juniors, and low handicappers alike. The course is also home to the Fort Worth Golf Club Performance Center. A state of the art practice and training facility featuring PGA certified instruction, individual and group lesson programs, video and swing analysis software, 50 tee stations, multiple putting and chipping greens, and range memberships.